Hey friends! 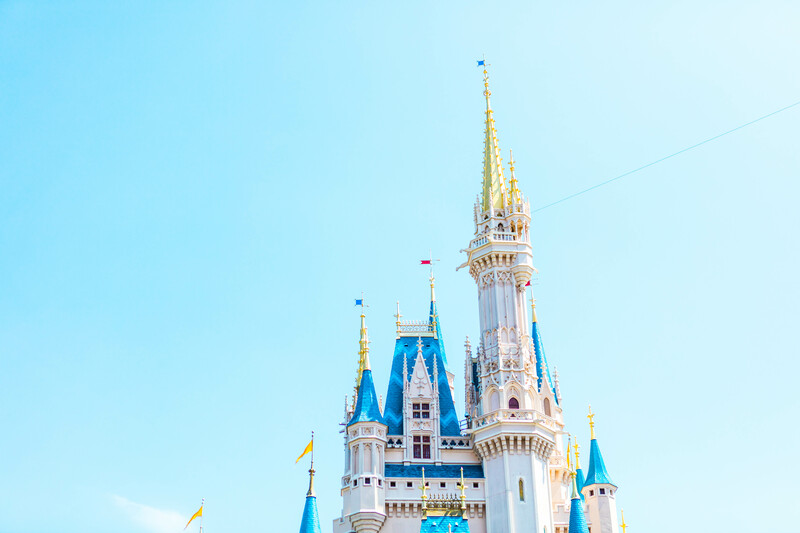 It’s Faison here, and today I’m sharing five secrets about Walt Disney World that can make your vacation even more magical! Want the deets about how to meet characters without a wait, ride teacups with Alice and the Madhatter, and even open Magic Kingdom? 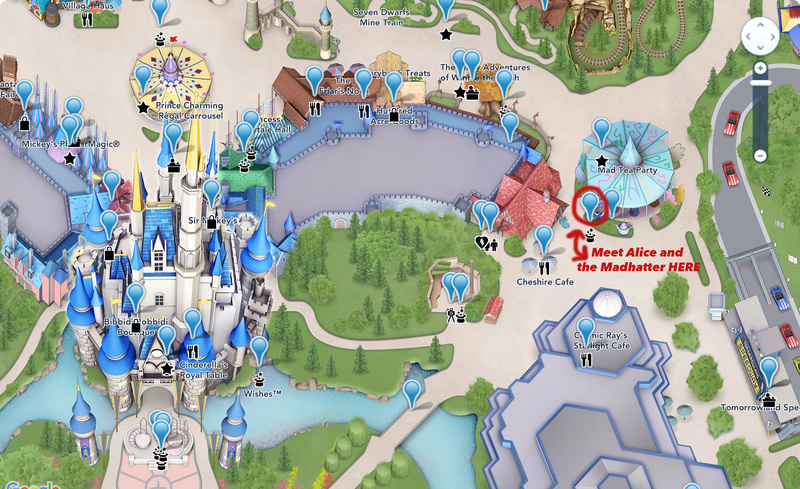 Want to know the best spot for Cinderella’s castle pictures without tons of people in the background of your photo? I’ve got all the answers, so let’s dive in! The Weiss family (that’s us!) recently moved to Orlando for my husband’s job at one of the regional hospitals, and with his job comes long hours with his patients. I knew the minute that we moved I’d be taking Walter to Disney World several times per week, and sure enough, we’ve taken him at least twenty times since we moved seven weeks ago! 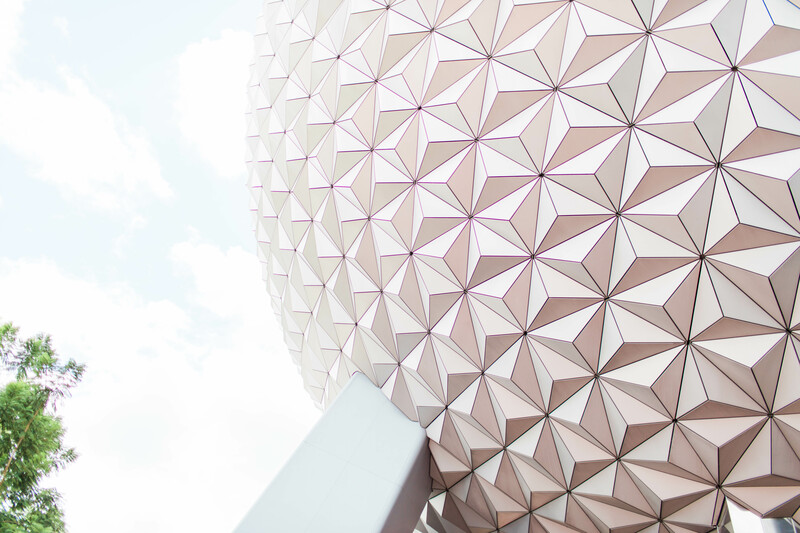 We’ve become friends with cast members, and with lots of visits under our belts, we’ve learned how to maximize our day trips with some extra magical opportunities in and around the parks. I make sure to bring snacks, a good book, our lucky Mickey Mouse ears and a lot of patience to try to experience these extra magical moments. This little spot, known as the Hub Grass, is the green area at the end of Main Street and before the castle entrance. While it doesn’t have a whole lot of shade, it is the perfect spot to grab an ice cream and sit on the lawn and catch a small breeze. This photo was taken in front of the Plaza Ice Cream Parlor, and taken around 10:15am. This spot doesn’t have a lot of foot-traffic, so getting that snap without people in the background is a breeze! If you’ve ever been to Magic Kingdom before the park opens, you know that there is a huge opening ceremony. If you haven’t seen the ceremony before, Mickey, Minnie, Pluto, and many other characters ride the Walt Disney World railroad train to the Main Street USA train station and announce the opening of Magic Kingdom with one lucky family. Okay, this is where luck and serious wishing comes into play. The family of the day is chosen by cast members who are at the gates and looking for the perfect family to open the park to guests. While I can’t guarantee that you’ll be chosen to open the park, I do have some tricks that can certainly help your odds! Get to Magic Kingdom early! And I mean really early. 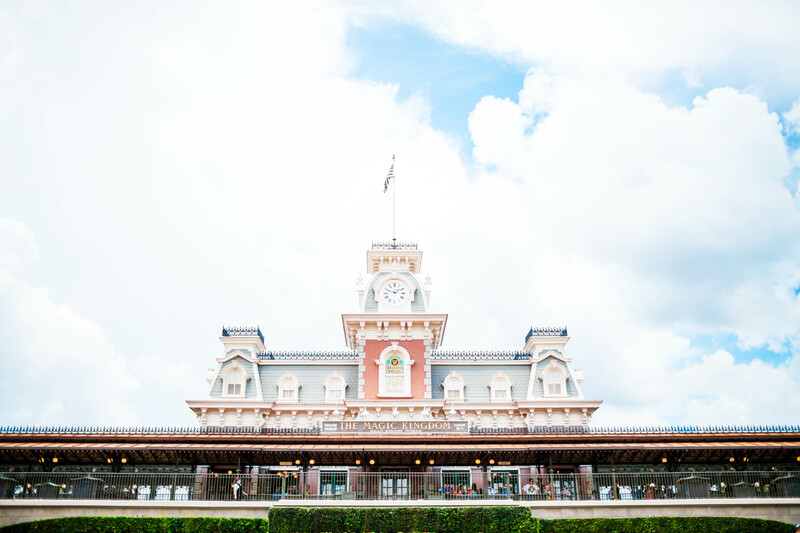 Be sure to check the park hours on your My Disney Experience App, and know that there is no opening ceremony when Magic Kingdom has morning Extra Magic Hours. Magic Kingdom normally opens at 9am on the weekdays and on Sunday (and 8am on Saturday), and I recommend you get through Magic Kingdom security at least one hour before the park opens. Grab a coffee at your hotel and bring a book to pass the time. But I promise the time flies by! Wear your Disney shirts, Mickey or Minnie ears. You’re at Disney, so show the Mouse some love! Be happy, and smile! 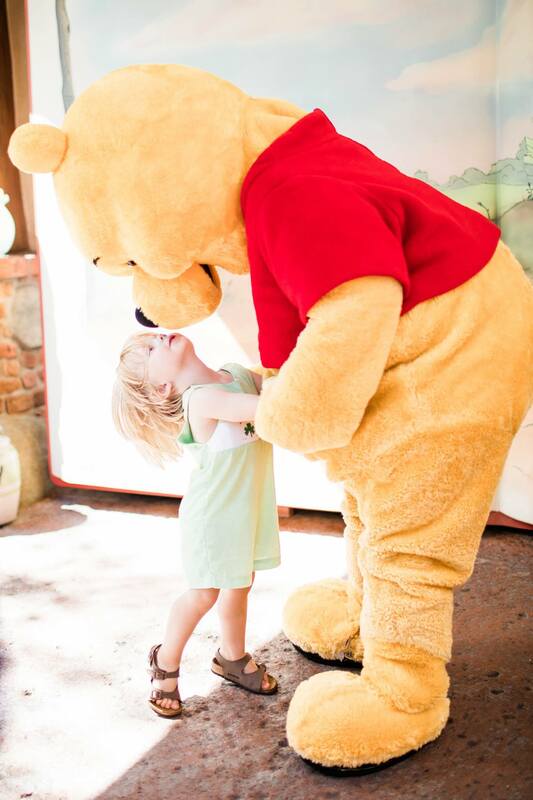 A smile goes a long way at the happiest place on earth, and asking a simple, “Hi! How are you today?” will get you far with Castmembers. 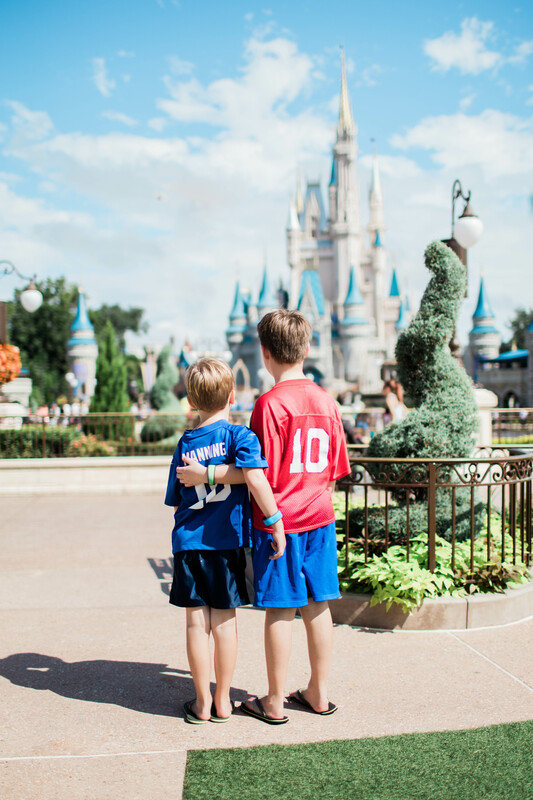 Show your excitement about being at Disney World with your family, and let them know how happy you are to be there. Alice and the Madhatter meet and greet park guests on the side of The Madhatter’s Tea Party ride (the teacups) at certain times in the morning and afternoon, but there is one specific time that is the most special: within the first half-hour of the park opening. Whichever family is at the front of the line at this time to meet Alice and the Madhatter will be given the opportunity to ride the teacups with these two Wonderland characters. It is so special! Once again, this is a situation where you need a bit of luck (and some quick feet too!). As soon as the park opens (remember how I said to get to the park early? ), you need to walk quickly over to the teacups ride and wait along the brick retaining wall that is across from Cosmic Ray’s Starlight Cafe (see map below, image via www.disneyworld.disney.go.com). 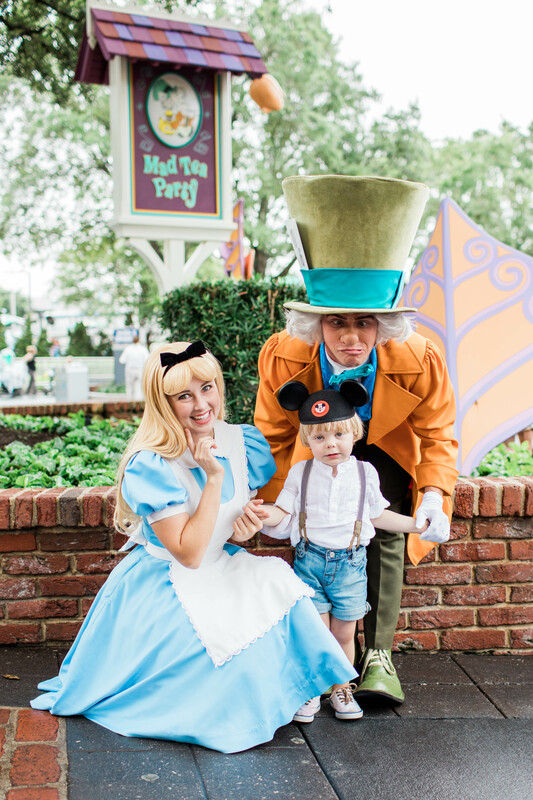 You must be the first family in line to meet Alice and the Madhatter to get this opportunity! Within the first thirty minutes of the park’s opening, Alice and the Madhatter will begin their first meet-and-greet. 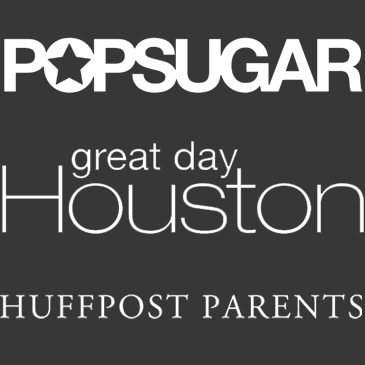 Once again, grab a book to read or something to keep you entertained while you wait! 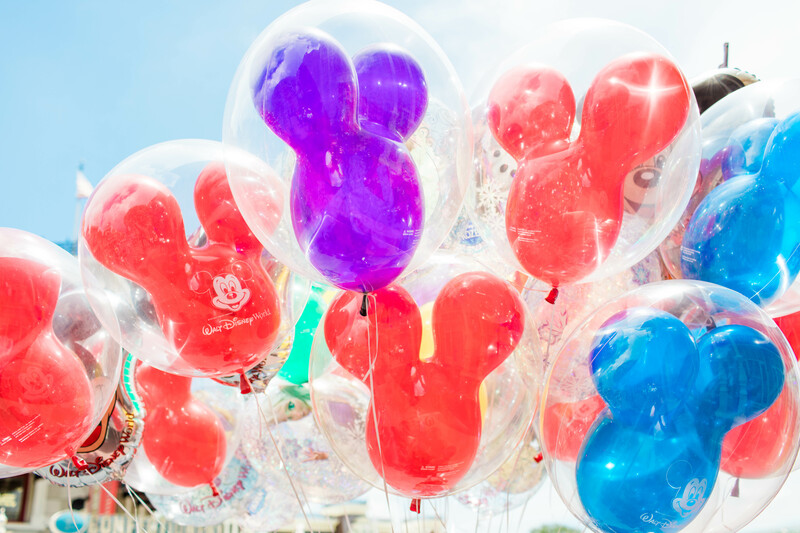 Ahhh, is there anything better than seeing the balloon wranglers (as I call them) walking up and down Main Street with their huge bunches of Mickey balloons? The answer is no, there is nothing better! 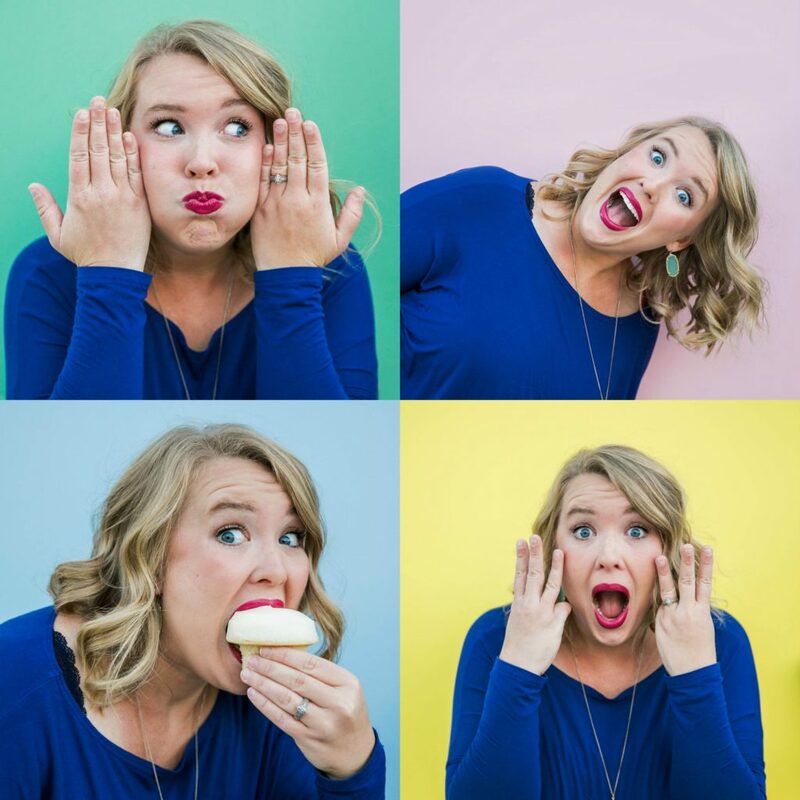 So, how do you become a balloon wrangler in your photo? Just ask! 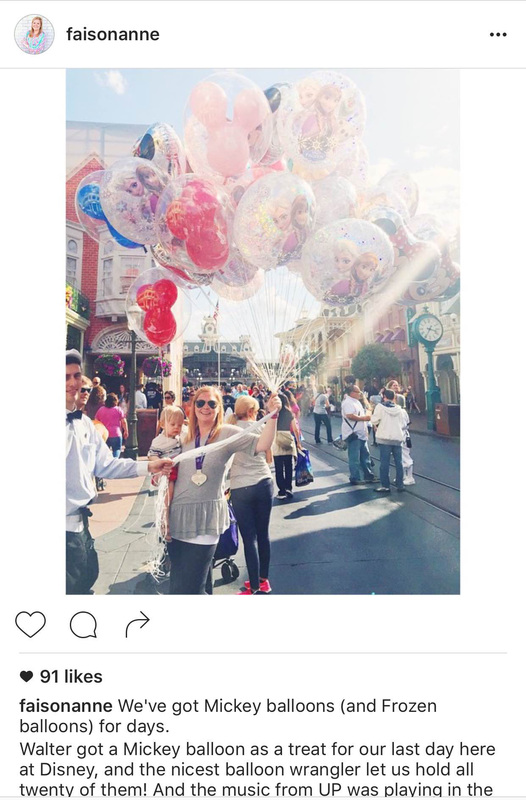 That’s right, just ask the Castmember *nicely* if you can hold the balloons for a photo. In most cases they’re happy to oblige and will try to step out of the way, while still holding the balloons. Yes, they have to hold the balloons, but it’s still a great picture to have! Let me preface this little secret by saying this event does not have any specific time, and the times are determined by Castmembers- this is not advertised in any of the schedules or guides offered by Disney. In Epcot, between Canada and Great Britain in the World Showcase, there is a very large wooden gate tucked back to the right (if you’re walking from Canada to Great Britain). Occasionally, characters can be spotted while these gates are open, and guests are allowed to meet the characters in an open area. The gates are shut quickly to control the amount of guests allowed to see these various characters; this is a “dress rehearsal” for these Castmembers who are training to become “friends” with these Disney characters (read: they are training to become characters). There are no Disney photographers on-hand to take photos, so it is up to you to snap the photo with either your camera or your phone. In the past, I’ve seen Mickey, Pluto, Pooh Bear, Donald Duck, Baloo from The Jungle Book, and others. This is a great opportunity to spend more time with characters, and a great opportunity to get more relaxed photos with them. Alright friends, now you have the details on five ways to make your Disney World vacation even more magical! All it takes is a little luck and a good amount of patience, and you’ll be making extra special memories in no time! 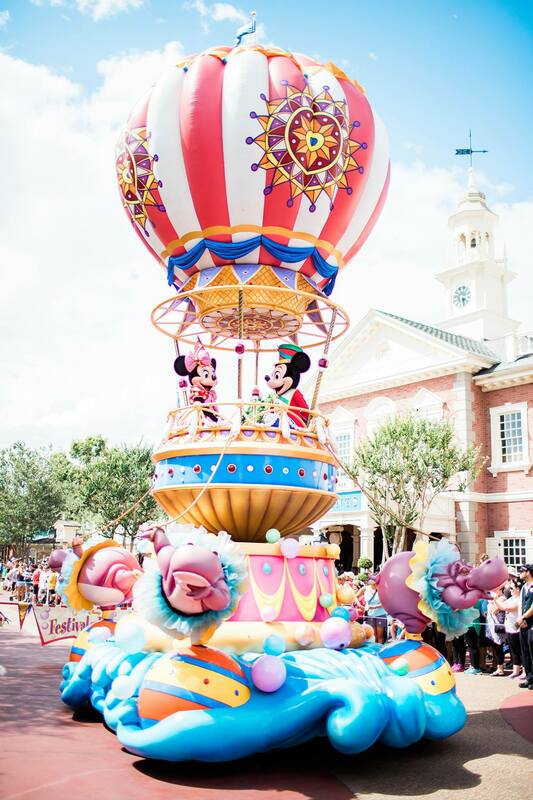 What are your favorite magical moments at Disney World? If you’re headed to Disney World, email me! I’d love to hear from you, and I’m happy to share more detailed tips and tricks that we use to maximize our Disney days.